If you own a modern business with a strong online presence, many people will tell you about how important it is to engage in search engine optimisation, but is it really that safe? We hear horror stories in the press about companies who unknowingly made mistakes when performing SEO on their own pages, only to find out their efforts caused Google to hand out penalties. 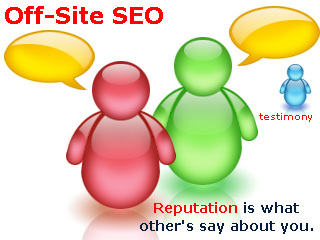 This often results in sites ranking poorly, or in some cases, not ranking at all. Throughout this article, I’ll do my best to highlight which bits of SEO are safe, and for which you should exercise the most caution. At the end of the day, learning all the information contained within this post will put you in a better position, and hopefully, stop you from making schoolboy errors that could cost you dearly. The SEO industry only found its feet a few years ago, but since then techniques and regulations have changed considerably. During the early days, it was possible to make websites rank in the #1 spot for chosen keywords by simply posting lots of URL’s all over the internet using link farms. However, this has since been stamped out, and now those who engage in this field have to use better, but more time consuming tactics. Don’t get me wrong, the companies out there who specialise in SEO services are usually very reliable, and they usually produce excellent results, but it’s still worth noting that things can go wrong. This article will highlight a number of issues you may wish to consider before ploughing ahead. Employing a writer without SEO experience – You might think that writers need lots of relevant SEO experience to become useful to your project, but this really isn’t the case. While it’s certainly true that writing in this manner is very different to anything they will have been taught at school or from reading books, it’s not rocket science. So long as they have a good command over the English language, and they understand how to use grammar correctly (very important), I think they’d be worth a punt. 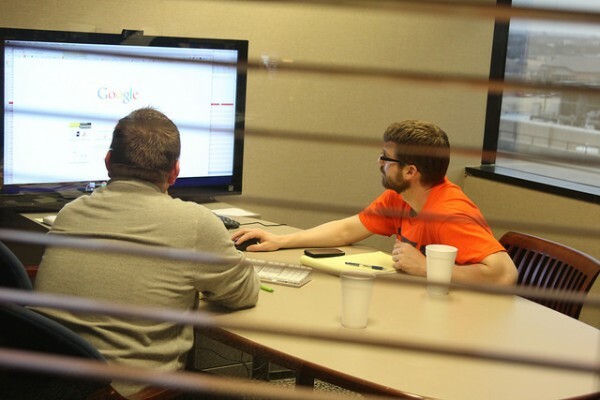 Many SEO agencies even train their writers in house to cut down on costs. Employing a social media expert to help you out – You could, obviously, spend a few months reading online about how to implement effective social media campaigns, but it’s much quicker and simpler to employ someone who already understands the process. Of course, if they fail to produce the results you expect, you should get rid of them and employ someone else who does. 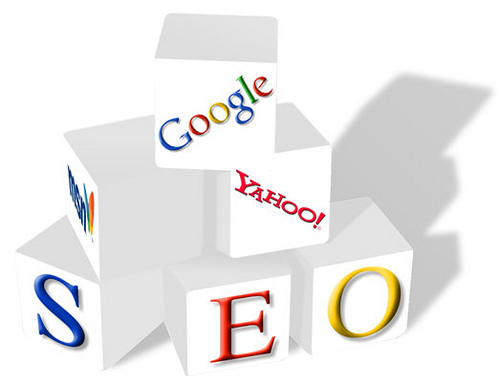 This is almost certain to help the popularity of your website, and could also assist with better ranking on the major search engines. Changing the design of your website – You know that old saying “if it ain’t broke don’t fix it”? Well, that doesn’t always apply to websites when thinking about SEO. The great thing about website design is that it can be altered, and then swapped back to the original if the desired effects are not achieved. So, don’t be afraid of messing around with new ideas and trying things out from time to time. You never know; your new design could attract thousands or even millions more visitors to your page. I’m not saying the risks listed here never pay off, far from it. However, I am saying you need to be very careful when dealing with these issues in house unless you have a lot of SEO experience. Web development – Paying an expert to mess around with the source code of your website is a good idea, but doing it yourself could end in disaster. It takes a long time to learn to write and understand code, so this is not something you’ll be able to figure out on your own. Refrain from altering a single piece of code unless under the guidance of an experienced web developer who knows exactly what he’s doing. If you ignore this advice, don’t say I didn’t warn you. Any changes you make could seriously mess up your rankings. Outsourced SEO writing – Copywriting is important for SEO strategies, however, outsourcing this to countries like India for penny’s is almost guaranteed to cause problems. While there are many reputable UK and US based companies who can provide you with quality written content, trying to get this without their help has the potential to become troublesome. You see, those specialist companies who charge for content spend a lot of time selecting their writers and testing their skills to ensure you get the best product possible. So, if you choose to employ a Filipino SEO writer via a freelancing website to save cash, you’ll most definitely get what you pay for. Blackhat SEO / Keyword stuffing – You might think you’re being clever by filling your website with invisible keywords in an attempt to create better rankings, but Google absolutely hates this, and so it could have extremely negative effects. Believe it or not, you can and will be penalised for using blackhat techniques, and while there are solutions like those on offer from Penalty Pros, this is not something you want to get in the habit of doing. It’s much better to follow guidelines and use whitehat techniques. So there you have it my dedicated SEO friends. You should now have a basic understanding of which methods and strategies are safe, and which you might want to think twice about. Just remember that search engine optimisation is a bit of an artform, and sometimes it takes a while to get things right. Stick with it, and I’m certain you’ll get there in the end, so long as you follow all the advice mentioned in this post.